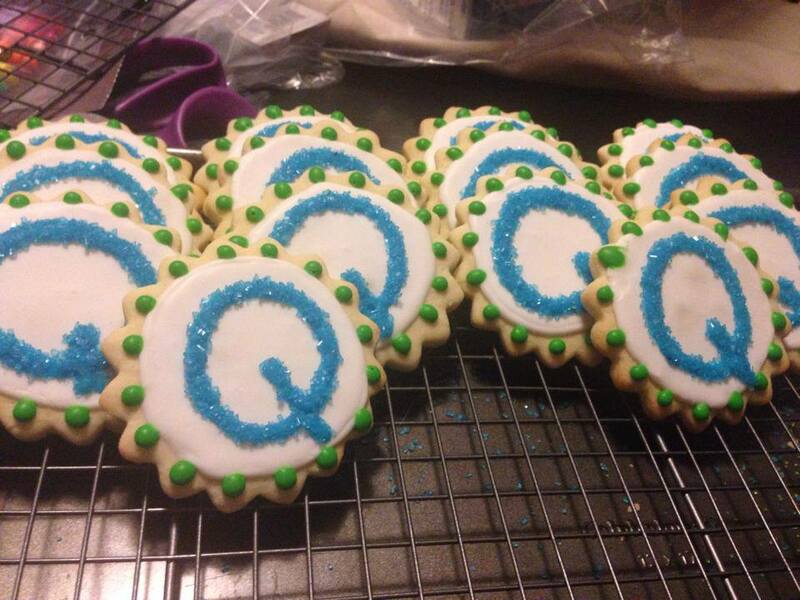 It’s your turn to bring snacks at day care, but snacks are alphabet themed… and you got stuck with the letter Q. If you’re not too keen on bringing a vat of queso to pre-k, check out these Q cookies I whipped up for my cousin and her son in his favorite colors! I also threw in some initial cookies for the family. 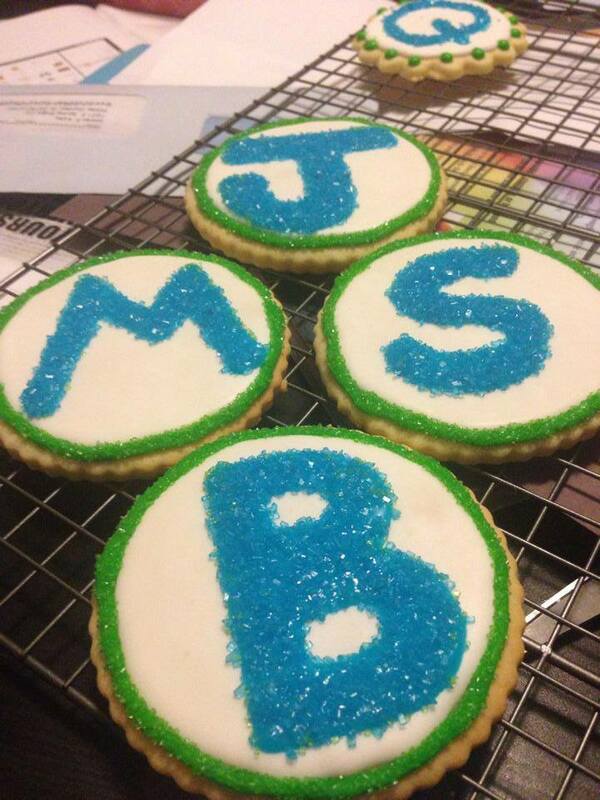 Initial cookies are great for weddings, birthdays, Valentines Day, class or workplace gifts and more.